Hosted by NWTF Grand National Turkey Calling Champion Dave Owens, “Pinhoti Project” showcases a more simplistic way of hunting, more specifically the hunting of the wild turkey. A way that is available and easily obtainable for all of us, achieved through effort – not fortune and gadgetry. The focus remains on the quarry, as it should. Season 1 features 48 episodes that follow along with Dave as he embarks upon a 75-day journey throughout Spring 2018. Dave starts his turkey season and and the first season of “Pinhoti Project” in South Florida on March 3rd and makes his final stand in Maine on June 2nd. Season 2 currently features 2 episodes and will be frequently added to following along in realtime with Dave as he hunts turkeys in Spring 2019. To celebrate one of our favorite seasons of the year, “Turkey Season,” Mossy Oak GO is proud to stream a wide variety of all-new, free videos this spring from multiple top-tier producers. Mossy Oak recently announced Mossy Oak GO, its all-new 100% FREE television and mobile digital streaming platform, offering on-demand access, anywhere, anytime, any place, with any device to Mossy Oak’s latest video offerings as well as archived content since the launch of Mossy Oak Productions in 1995. 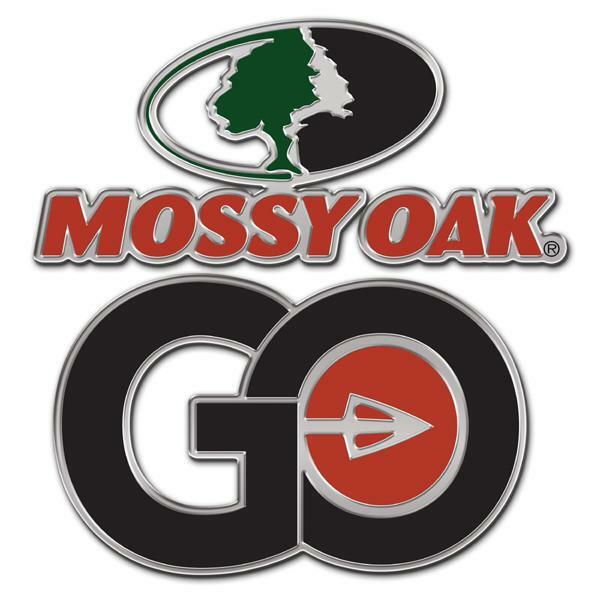 To learn more about Mossy Oak GO, visit mossyoak.com/MOGO and to learn more about Mossy Oak, visit https://www.mossyoak.com. Established in 1986, Haas Outdoors Inc. is headquartered in West Point, Miss., and is home of Mossy Oak. For more than 30 years, Mossy Oak has been a leading outdoors lifestyle brand that specializes in developing and marketing modern camouflage designs for hunters and outdoors enthusiasts. The Mossy Oak Brand and patterns can be found on a multitude of products worldwide. Haas Outdoors Inc. is the parent company of Mossy Oak, BioLogic, Capture Productions, MOOSE Media, Nativ Nurseries, Nativ Living, GameKeepers, GameKeepers Kennels and Mossy Oak Properties.Mossy Oak is the official camouflage of the National Wild Turkey Federation, Ducks Unlimited, Quality Deer Management Association, and Mack’s Prairie Wings and the official pattern of the NRA, B.A.S.S., MLF and Cabela’s Collegiate Bass Fishing Series. Follow Mossy Oak on Facebook, Twitter, Instagram, Pinterest and YouTube.